Nandamuri Balakrishna’s prestigious 99th film, Dictator, released amid humongous expectations this morning. Fans are highly thrilled with Balayya’s power packed performance in this stylish action entertainer, directed and co-produced by Sriwass. Now that the film has hit the screens finally, the entire attention will be diverted to Balayya’s much discussed 100th film after a few days. In his latest interview, Balayya was asked about Aditya 999, the sequel to his yesteryear classic Aditya 369 under Singeetam Srinivasarao’s direction. Balayya replied saying that the sequel’s script is ready along with the storyboard. 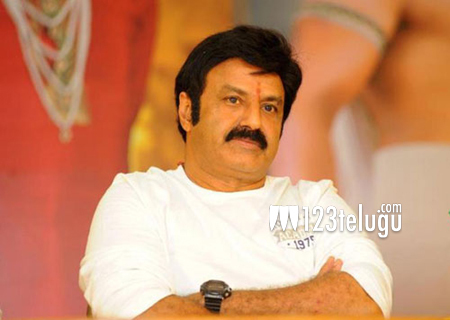 Balayya further said that he will take the final call on the project in a week’s time after Sankranthi. Balayya also revealed that discussions are also going on about Mokshagna’s acting debut in a special role in Aditya 999.